Coinbase, the leading exchange in the American crypto market, has announced the launch of Coinbase Pro. The new brand will replace GDAX, the platform that was mostly used by institutional investors to trade digital currencies. GDAX will cease operations on June 29th and all customers will be transferred to the new platform. Coinbase Pro will provide numerous new features for its users and “make the trading experience easier and more intuitive”, according to the official blog post. The new features include a revamped chart system, simplified withdrawal and deposit processes and a new portfolio view among other changes. Also, crypto-related services, such as staking and protocol voting will be implemented along with several other features that enable ERC-20 token trading. In other Coinbase-related news, the San Francisco based company has acquired an ethereum startup service Paradex, which will be integrated within Coinbase Pro in the coming weeks. The amount for the acquisition remains undisclosed and reportedly Paradex has a staff of only 10 employees as of yet. Nonetheless, Paradex offers truly exceptional trading services as it is a decentralized exchange and does not hold its customer’s tokens, significantly reducing the security risks. Instead, users trade peer-to-peer directly from their personal virtual currency wallets, while hardware wallets are supported as well. Additionally, Paradex offers hundreds of tokens for trading, which is in stark contrast to Coinbase itself, which offers only four – bitcoin, ethereum, litecoin and bitcoin cash. This is due to the regulatory uncertainty that is hindering the crypto sphere development as it is still unclear which coins should be registered as securities. 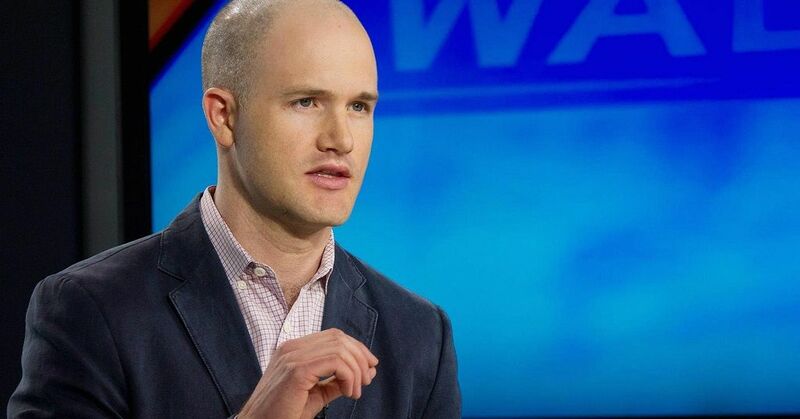 Coinbase seems to be on the path to entice more institutional investors to enter the crypto markets. Last week the company launched four new products, which are all aimed at institutions: Coinbase Custody, Coinbase Markets, The Coinbase Institutional Coverage Group and Coinbase Prime. Paradex is also only the latest in numerous recent Coinbase acquisitions as the company also bought crypto website Earn.com. While Coinbase is best known for being the top US cryptocurrency exchange, the company seems to be planning for years to come by expanding its range of services and staying ahead of the ever-increasing competition.